I am quite certain that the reason you are here is because you just watched Tsurezure Children. It is both soothingly heartwarming and comically romantic, right? You must be in love right now. Well, I have great news for you! Here, I compiled and listed five different titles that are, in one way or another, similar to Tsurezure Children. I won’t just let your heart-satisfaction level plummet. Instead, I will raise it even more! I am certain that you won’t resist because no one can resist love. Now, I will stop with the small talk and go on with my ploy. 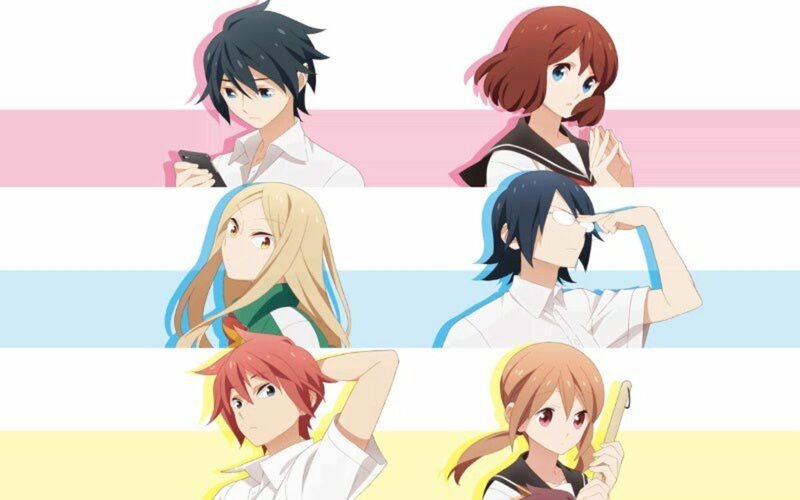 Here they are—the five anime like Tsurezure Children! If Tsurezure Children could just take one of its couples out of its story and dedicate a full-length anime for them, then it would probably look like Karakai Jouzu no Takagi-san. Karakai Jouzu no Takagi-san is about a boy and a girl whose seats are adjacent to one another in school. In layman’s terms, they’re both seatmates of one another in school! One decides to tease the other every day, and the other plans to get back for all the teasing no matter what happens. This scenario goes on and on, every day. Rinse and repeat—the cycle continues until all cheeks are red with hearty blushes! If you were paying close attention while watching Tsurezure Children, you would realize that one of the couples therein is very similar to the main couple in Karakai Jouzu no Takagi-san. Are you saying that you have no idea what I’m talking about? Then perhaps it is high time for you to watch this show! You don’t have to worry about anything else, I tell you. Karakai Jouzu no Takagi-san is really sweet and refreshing. Its romantic aspect is pretty minor, but it certainly has the power to make you blush with giddiness. This is a slice-of-life anime that will emphatically warm your heart! Not many people are familiar with Honobono Log. But since I’m mentioning it here, you’re in luck! Honobono Log is a pretty simple and short romance anime with episodes that only span for a minute or two. It is nothing heavy when it comes to romantic complexities and such, but it certainly is sentimental and affectionate. This show depicts love in its purest, most mundane form! After all, it is actually the simple moments in life and love that truly counts! While this anime is pretty simple in all its characteristics, it manages to get the point across effectively. It is about love in everyday life—and I’m pretty sure that this kind of love is what, unfortunately, goes unnoticed every time. As it turns out, mundane moments of pure love and romantic interactions are not inessential at all. As this show demonstrates, love is everywhere. No matter what the proceedings or what the circumstances are, it is love that makes the world go round. Among the titles listed here, this anime seems to have the closest link to Tsurezure Children. I mean, it basically has the same premise—a grand storytelling of the love lives of various students and people. Given the overwhelming similarity, I’d say Hatsukoi Limited is one of the inspirational ancestors of Tsurezure Children. 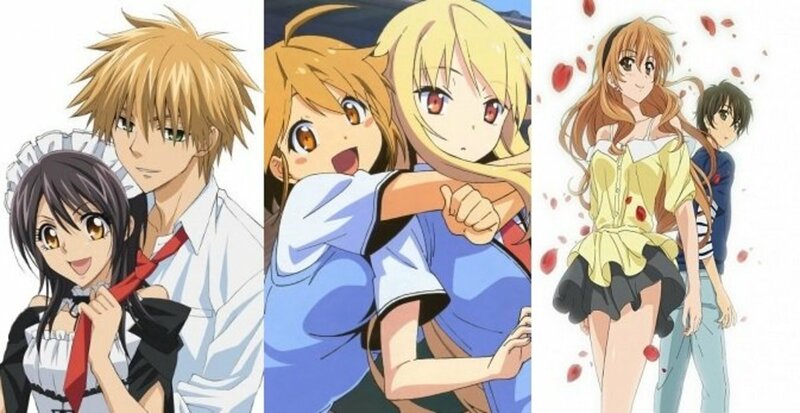 And this says a lot about how great of a slice-of-life/romance anime it is! Hatsukoi Limited may be a title from long ago (aired in 2009), but even until now, it still is relevant. In fact, I didn’t watch this show in 2009—I just watched it recently! 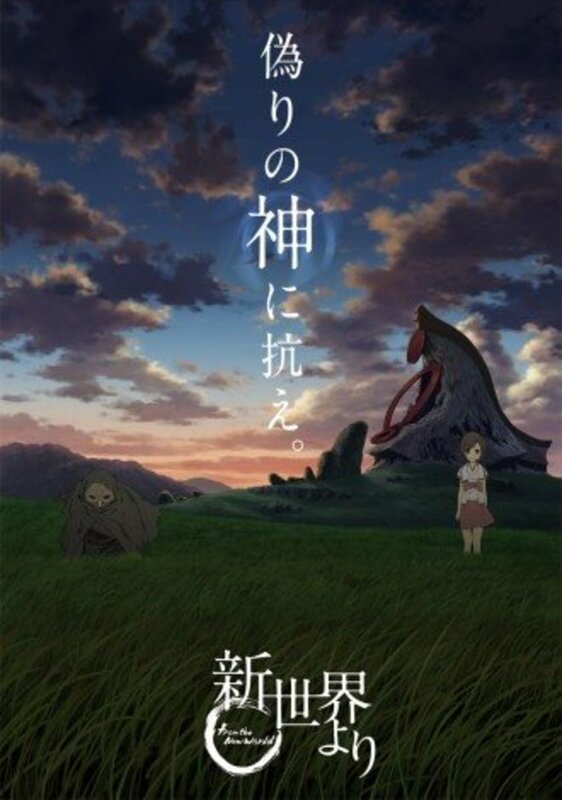 And from what I discovered, it is a very lovely and beautiful anime. It isn’t very popular, but I’m sure there is a good reason for that. Perhaps it is already buried under countless of gaudy anime shows? Maybe that is the case. 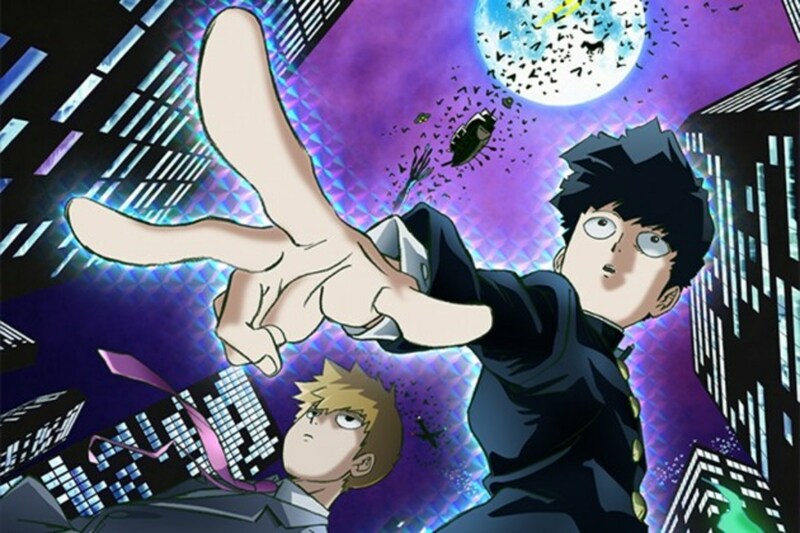 What I do know, however, is that it is never too late to witness the grandeur of this anime. 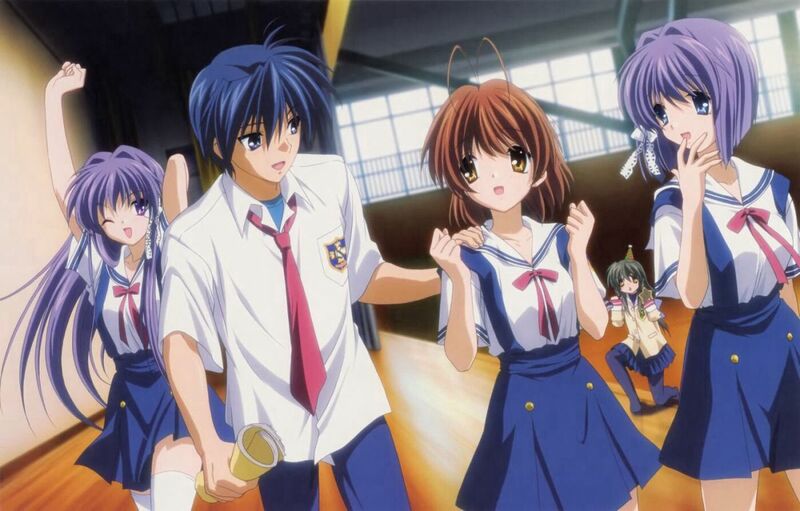 I really sincerely recommend Hatsukoi Limited for you to watch! If what you want is a more realistic yet still heartfelt approach for an anime of the romance genre, then you should watch Tsuki ga Kirei this instant! 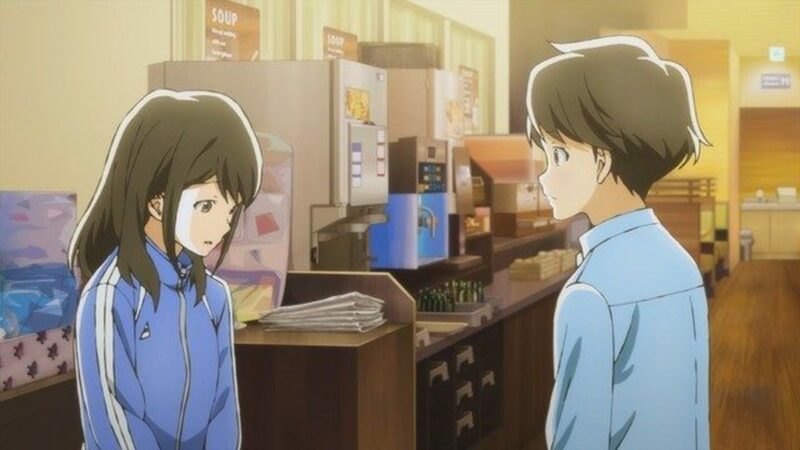 Like the moon pouring endless streams of magnificent moonlight, Tsuki ga Kirei tells a love story that unwittingly evokes a moon-like adoration. In its entirety, it feels real and genuine. It is easy to relate to the feelings that gushes from this show. It is as if everything is happening in real-time, right before your very eyes. As I have already said, Tsuki ga Kirei is essentially like the moon. I just can’t help but adore it for what it is. Everything about it is beautiful. The art, the music, the story, the characters—basically everything in it is spectacular! It’s just a shame that it isn’t very popular. But, I know that it is something that is meant to be cherished and appreciated by the people who luckily stumbles upon it. More of a slice-of-life/comedy anime rather than a romance anime, Gekkan Shoujo Nozaki-kun astounds the audience with its play and deconstruction of both the shoujo and romance genres. While its “love story” progression is inevitable, it ensures that the journey that leads to that point is laden with comic relief and mirth. After all, the premise is about a zany misunderstanding. For a bit of background, Gekkan Shoujo Nozaki-kun starts with a confession. 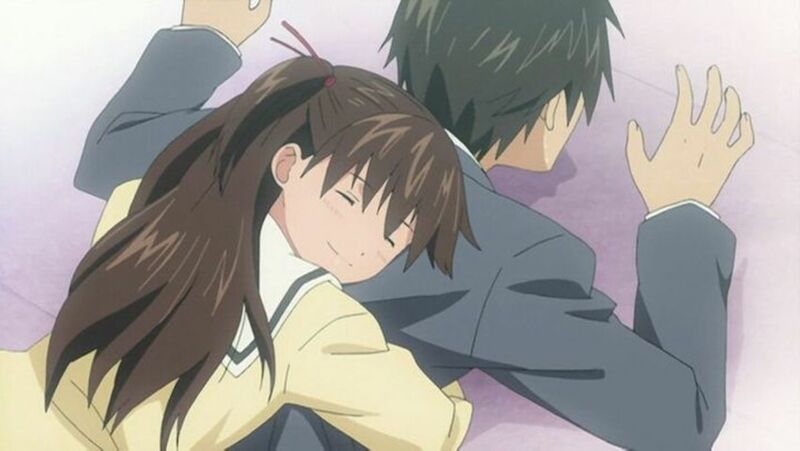 Chiyo Sakura is in love with Umetarou Nozaki. 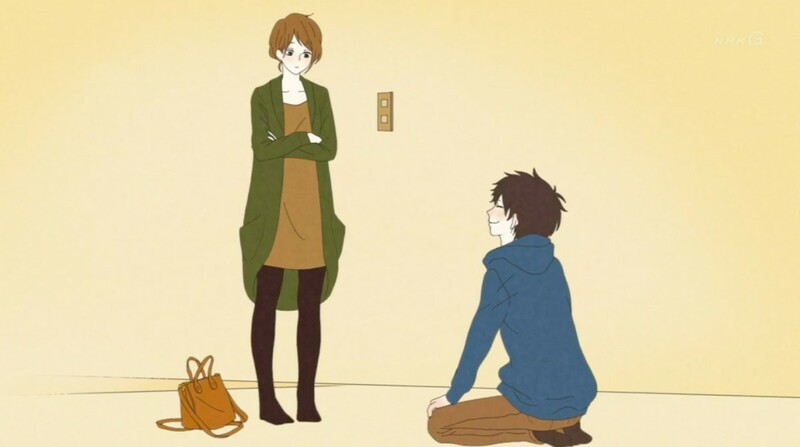 So the day that she decides to tell Nozaki her feelings in letter-form, the unexpected happens! 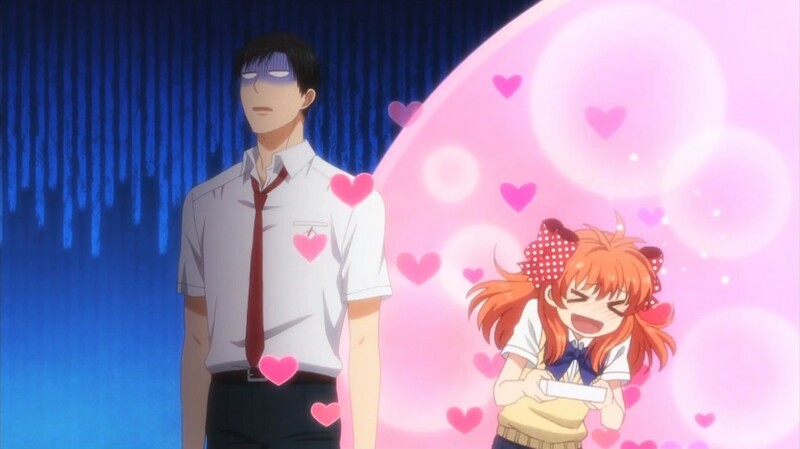 As it turns out, Nozaki is secretly a shoujo manga artist, and he thinks Sakura is asking for his autograph! So and so happens, and for some reason, not only does Sakura’s confession fails, she also becomes Nozaki’s assistant. It’s not that bad of an outcome for Sakura after all, don’t you think? After reading that bit of background, what can you say? It’s hilarious, right? This anime is actually a low-key romance anime that exudes a lot of elements from the comedy genre. It is extremely funny, and I am sure of that! So, if you liked Tsurezure Children but you also want more ridiculous moments and funny scenes, then Gekkan Shoujo Nozaki-kun will do the right job for you!